ERP stands for Enterprise Resource Planning is a Software that acts as the encyclopedia of business activities. There are many companies providing ERP software in Bangladesh but most of the ERP software was not developed keeping core ERP functionalities in Mind. 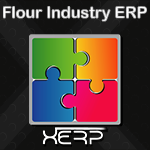 XERP is an ERP software in Bangladesh for Garments/ Textiles Industries, Flour Mills & Plastic container manufacturing companies. Cloud-based ERP Software for factory production-oriented business. It is one of the best ERP software in Bangladesh- developed by software engineers at Extreme Solutions. The software is a world-class ERP Software in Bangladesh very suitable for industrial production-oriented business perfectionist companies. Using by many Garments/ Textile Factories, Plastic Manufacturing Industries, Flour Mills in Bangladesh. In a digital world, business success is defined by agility and speed. Legacy ERP software have been stopping your business from achieving its full potential. Our ERP Software (XERP) solution with greater agility also business intelligence- achieve the results faster. 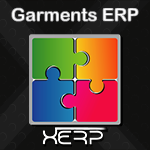 The ERP software provides an integrated view of core business processes in real-time. The ERP Software process business resources, such as- Materials requirements planning, sales orders pipeline and delivery, LC & local purchases, warehouse & inventory, production with BOM, accounting & payroll etc. 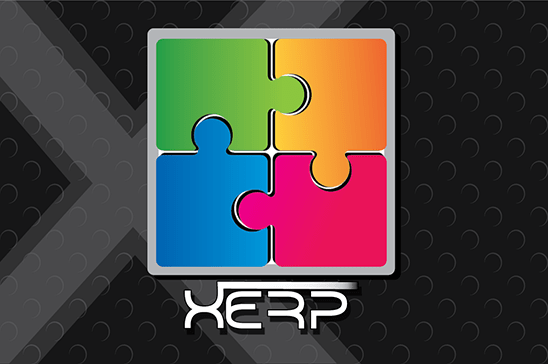 XERP is an out of box best ERP Software solution in Bangladesh, for the companies who want to implement highly dependable ERP Software system into their business operations. XERP Software concentrates on all the business information in one place, which can dispense with the issue of synchronizing changes between multiple systems, and allow the management team to get a more exact perspective of the business' data. 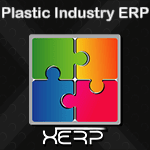 Many industrial production oriented companies in Dhaka & Chittagong are using XERP software as their enterprise resources data management system. Cloud ERP Software: Web-based real-time ERP Software. Full-featured All-in-one centralized modules work in combined. Highly Stable Database ERP Software made for cloud computing. Out-of-box user-friendly interface designed with the mobile first approach. Customization possibility for any sized & types business system.